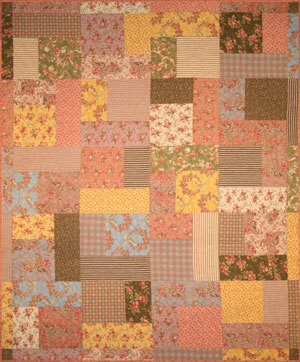 With only 20 fat quarters you can make any one of these SUPER SIMPLE quilts. 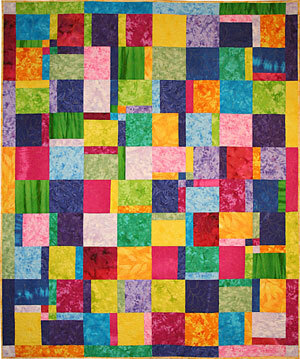 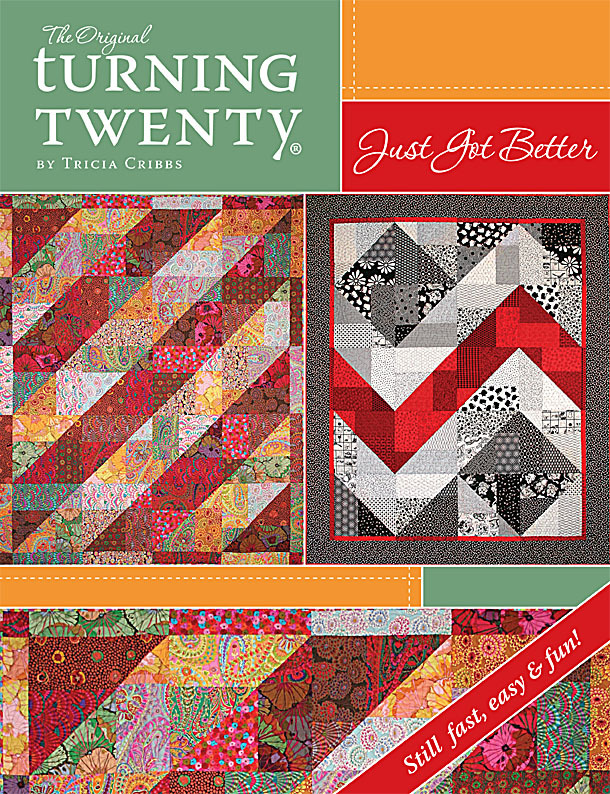 You can make the basic Turning Twenty® quilt in less than FIVE HOURS! 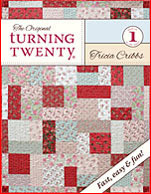 This is the NEW VERSION of our original Turning Twenty® book. 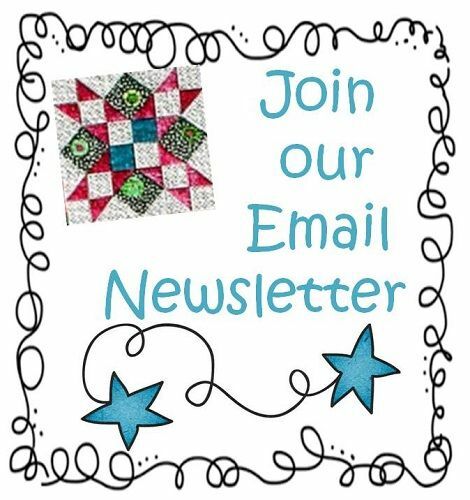 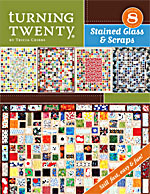 Includes instructions for the original Turning Twenty® quilt PLUS five new quilt designs (with clear instructions for each). 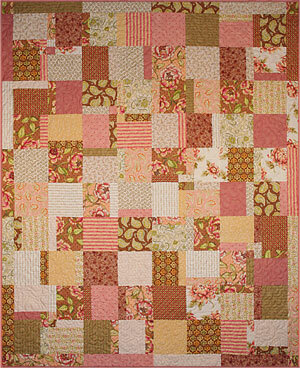 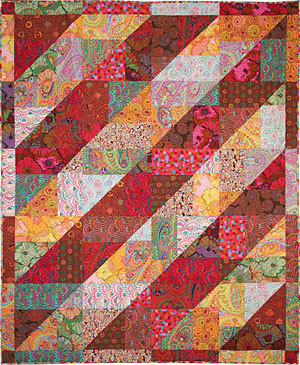 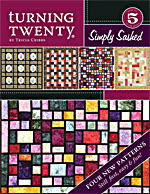 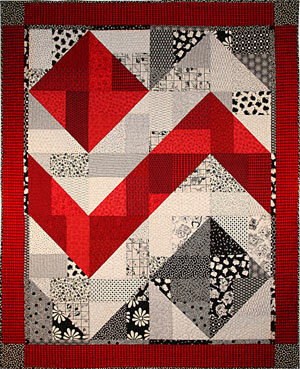 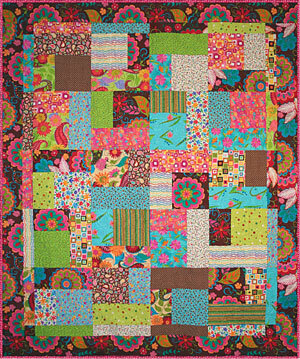 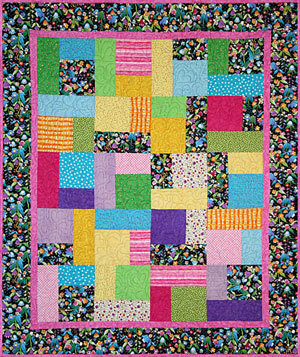 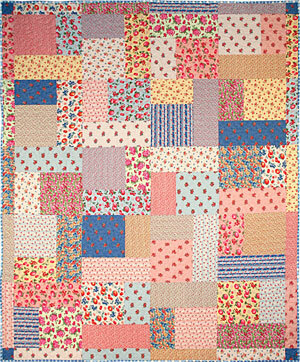 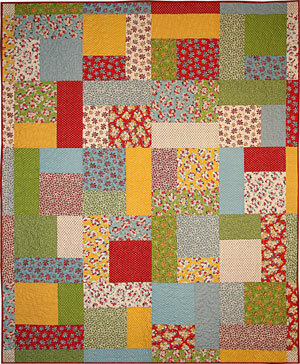 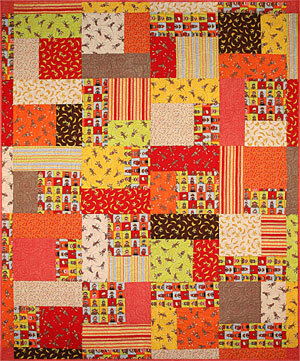 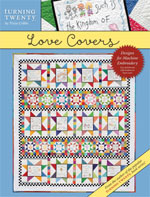 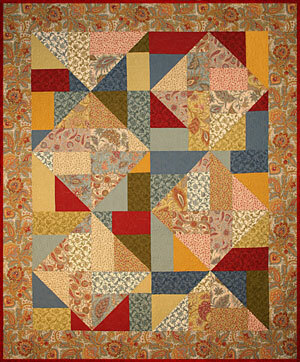 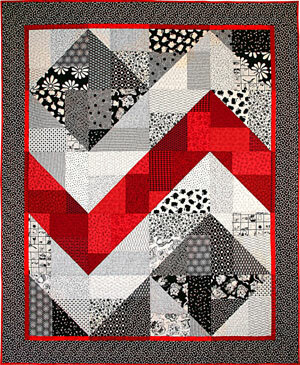 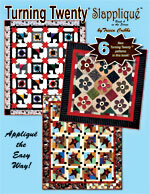 Turning Twenty® will delight beginning quilt makers as you find instant success in these quick to piece quilts. 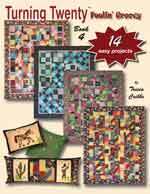 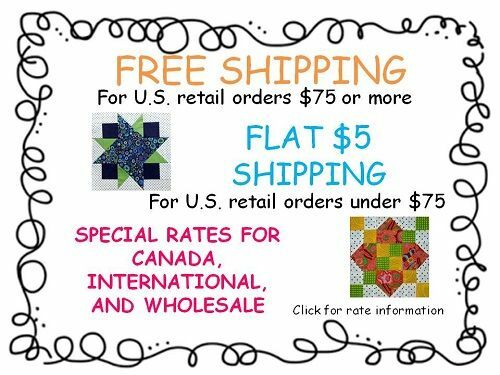 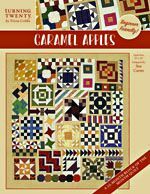 If you are a seasoned quilter, you are sure to enjoy the simplicity of these quilt designs as a break from your more time intensive quilts. 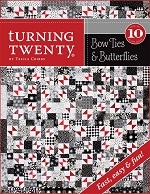 Great for classes! 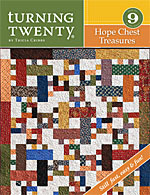 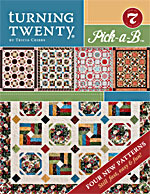 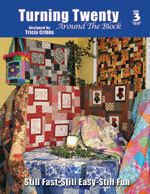 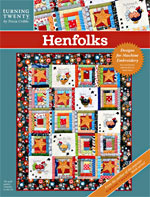 This book has a wonderful BLOCK SWAP pattern - so call your friends and enjoy Turning Twenty® together!